Lawmakers in Howard County are considering a bill that would allow the county to potentially take legal action against the federal government over increased airplane noise coming from BWI Marshall Airport. WASHINGTON — Lawmakers in Howard County, Maryland, are considering a bill that would allow the county to potentially take legal action against the federal government over increased airplane noise coming from BWI Marshall Airport. 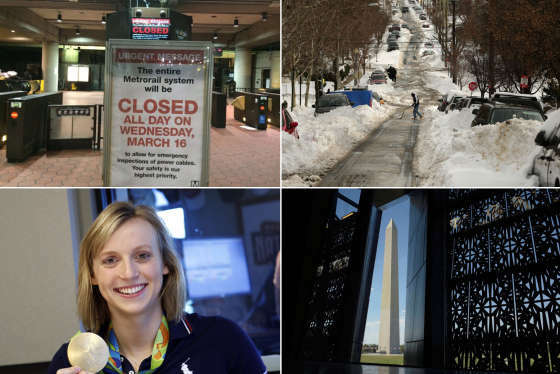 Look back at the 10 biggest local stories of 2016, covering everything from weather to Metro to the election. 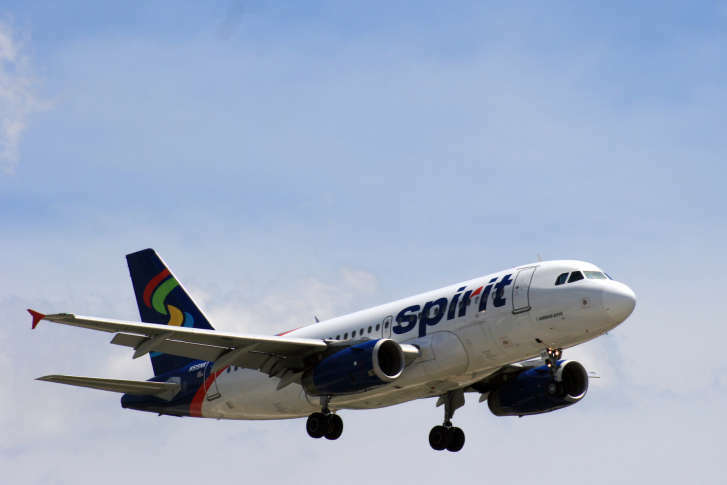 The measure would give the county government’s law office the authority to “institute any civil action or other proceedings” over noise that has resulted from new flight patterns, The Baltimore Sun reports. County Council Chairman Jon Weinstein and Councilman Calvin Ball plan to introduce the bill Tuesday, saying they have tried unsuccessfully for months to resolve the problem with the Federal Aviation Administration. “They just seem to be kicking the ball around,” Weinstein added. New flight patterns have been put in place around airports nationwide under NextGen, a different kind of air traffic control system that the FAA is now using. It is a satellite-based technology instead of the traditional radar-based; the FAA says it is more efficient and saves fuel. But residents in many communities have complained about noisy airplanes flying closer to their homes. Around BWI Marshall, some people who were used to hearing airplane noise now say it is louder than before, while others who have not heard noise in the past now have planes flying overhead, The Sun reports. Complaints also have been coming from homeowners in Anne Arundel County, and over the past year concerns about NextGen noise have been raised from residents in communities surrounding Reagan National Airport, including neighborhoods in Montgomery County, the District and Northern Virginia. The Sun says Weinstein plans to talk with other counties about possibly pursuing a joint action against the FAA. Similar lawsuits have been filed by local officials in Arizona and California. In other areas, individual homeowners have filed lawsuits, The Sun reports.